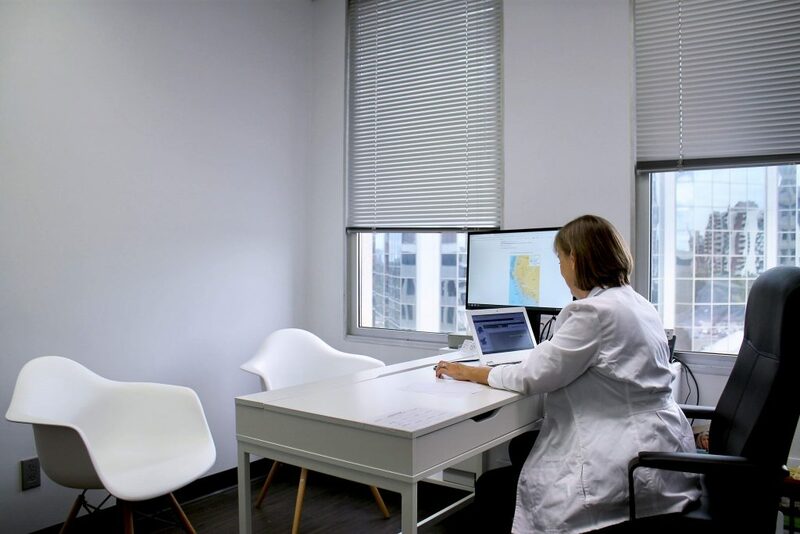 We are the preferred travel vaccination clinic of choice for family doctors referrals in The Queensway, Waterfront Communities, Six points, Humber heights, and Mimico. 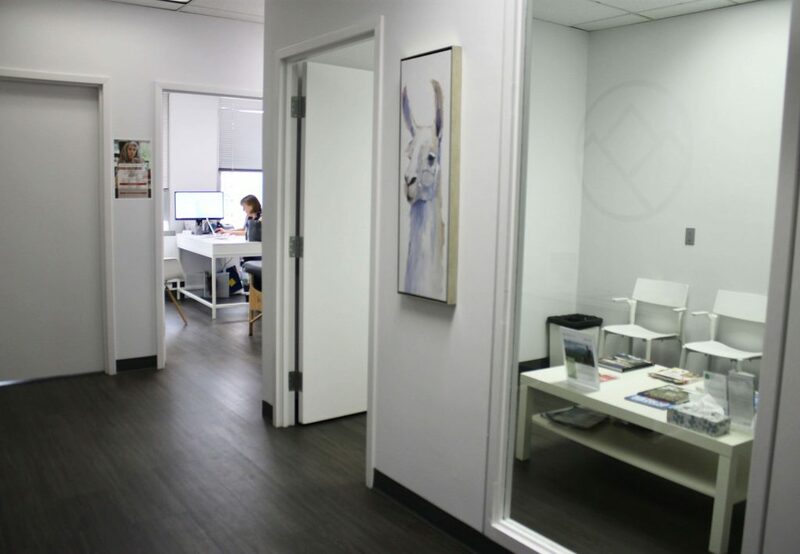 We serve patients and travellers coming from Markham, North York, Vaughn, Richmond Hill, and from all over North York. We prepare all types of travellers to see the world safely: couples going on their first safari to Africa, adventure travellers preparing to backpack across Southeast Asia, or engineers being deployed to an oil field or mine in the Gulf of Mexico or the Middle East. Our advice is tailored-made and specific to your health and trip. 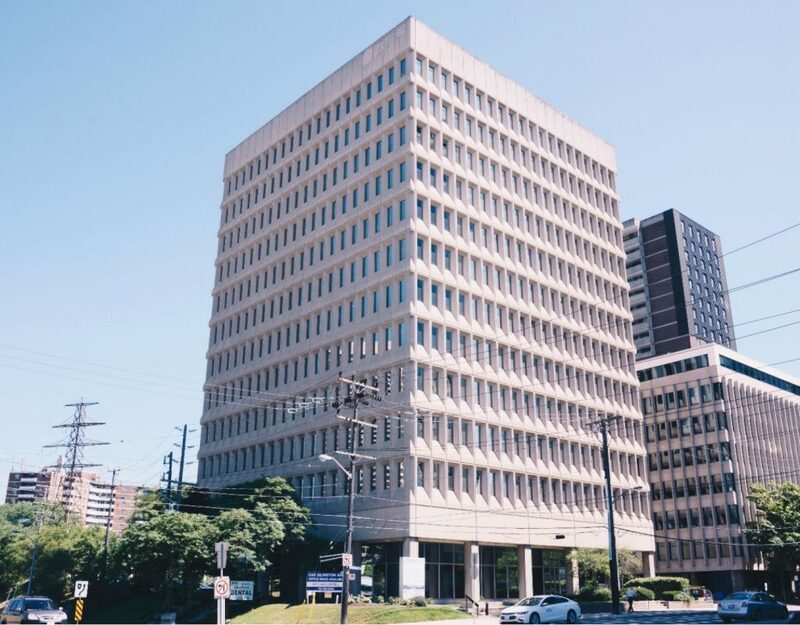 By bus: travelling from the north part of Etobicoke, take the Purple South-37 Islington bus towards Islington Station, and when descending the clinic building will be located across the station. By car:If coming from downtown Toronto or further east, take the Gardiner Expy West and exit in the Etobicoke Islington Ave, follow the Islington Ave and in 10 minutes you should arrive to your destination. If coming from Mimico, once again by simply following Islington Ave from the South you should be a arriving in 8 minutes. If coming from Port Credit, Mississauga, get on the QEW towards Etobicoke and take the Kipling Ave/Islington Ave/Park Lawn Road exit from Gardiner Expy E, follow Islington Ave and you should arrive to your destination. Parking: There is paid parking located behind the building. There is also street parking on Bloor, east of Islington Ave. and Green P lots on 20 Lomond Dr., 7 Monkton Ave. and 3330 Bloor St. W. Free parking on Saturdays in TTC lot (3300 Bloor St. W). Linh graduated in 2010 and has been working as an ER nurse since. She went back to school and completed her Masters degree and nurse practitioner program in 2015 and in 2016, started working as an NP in the ER. She also works at a wellness facility that provides IV vitamin therapy for clients to maintain overall well-being. I love interacting with our clients, talking about places they’re going or where they’ve gone, and share stories of our travel adventures. Because I love traveling so much, and I’ve been through some medical complications on trips myself, I understand the importance of being able to prevent and treat illnesses while abroad. So far, one of my favourite spots in the world is Vietnam. I thought the coastal part of that country was so beautiful. And the food was amazing! I also really enjoyed Nicaragua, similar to the beauty of Costa Rica without the commercial tourism. There’s also some great surfing! We are extremely lucky to have Linh on our Summit Travel Health Team!